Melissa Maillett Media, LLC specializes in creating strategic headshots and images for website, branding and social media. I work closely with each client to determine the type of session, the target market and how you can differentiate yourself and project your best image online and in print. 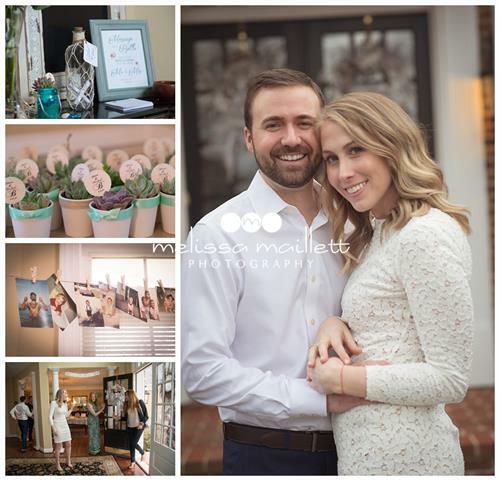 I utilize studio and travel on location and outdoor to get the best images for you. 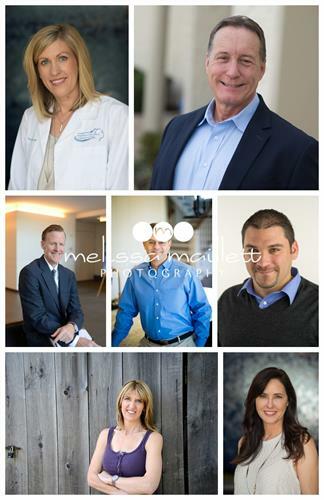 For more information about headshot and corporate branding sessions, visit my website, headshots.melissamaillett.com. 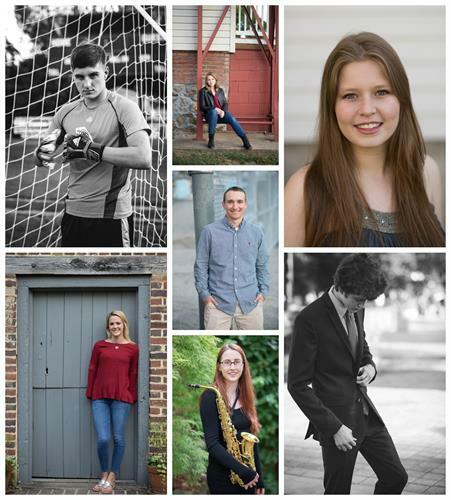 For information on my family, event and high school senior photography, visit melissamaillett.com.